If you wish to register with the Practice, please complete a registration form. Please print the form and complete fully and return to the Practice. When returning this you will be required to provide proof of identity. 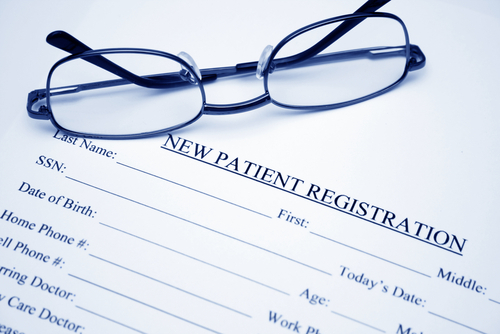 When you register you will also be asked to fill out a medical questionnaire. This is because it can take time for us to receive your medical records. There is an online version of this file too, which you may fill out and bring to the Practice along with your registration form.